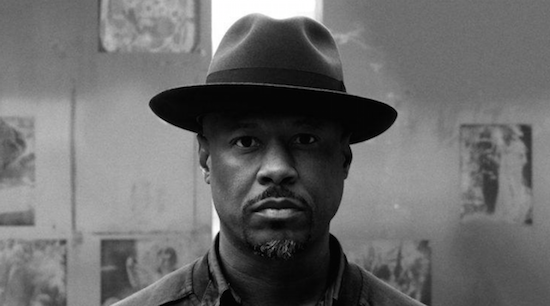 Robert Hood is set to both DJ and preach at a Berlin church next month. 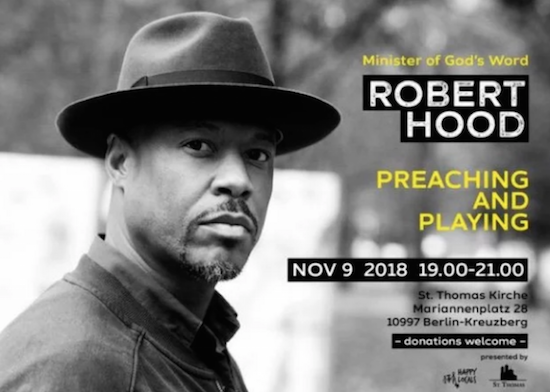 St. Thomas Kirche will host Hood on November 9 ahead of a set at the city's Tresor club later that night. More information on the church event is available here. Hood is an ordained pastor and his music, particularly with his Floorplan project, frequently touches on subjects related to his faith. You can read a 2016 feature in which he met St John On Bethnal Green Church's Father Alan Green here.